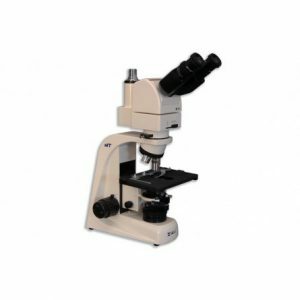 Meiji Techno MT9500 Series Gout Testing Microscopes for the identification of crystals present in body fluids. 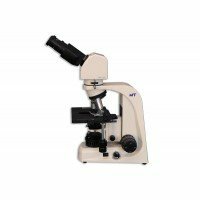 The MT9500 has been designed as a versatile, modular, ergonomic microscope system which are ideally suited in education, research or advanced laboratory applications. Ergonomic placement of controls allows for stress free operation, increased lab efficiency and maximum productivity. 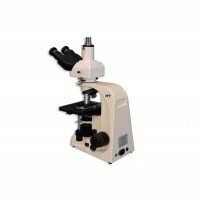 eiji Techno MT9500 Series Gout Testing Microscopes for the identification of crystals present in body fluids. 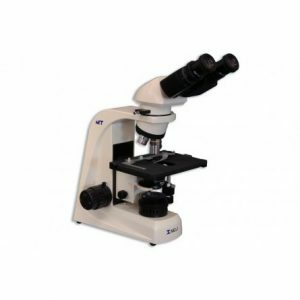 The MT9500 has been designed as a versatile, modular, ergonomic microscope system which are ideally suited in education, research or advanced laboratory applications. Ergonomic placement of controls allows for stress free operation, increased lab efficiency and maximum productivity.